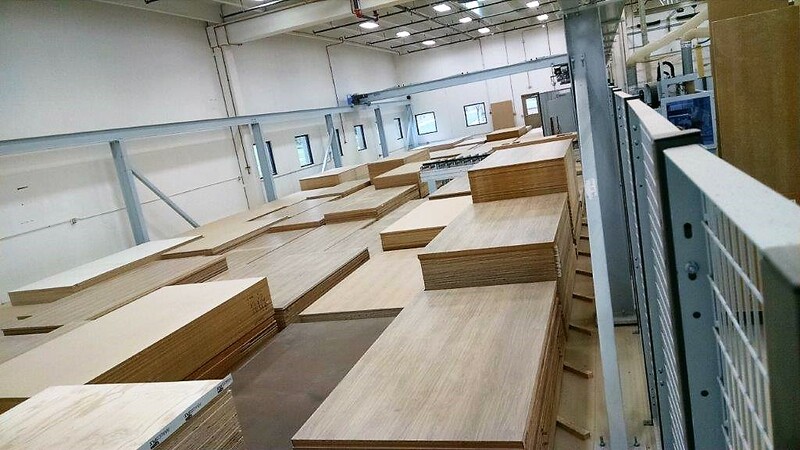 Killion Industries is among the early pioneers in automated CAM software usage for woodworking. It was in 1988 that Killion’s Karl Fischer first met with Frank Rubino of CIM-Tech.com Inc., and spurred the development of a software program that could meet the high volume production needs of the store fixture and interior packages manufacturer. 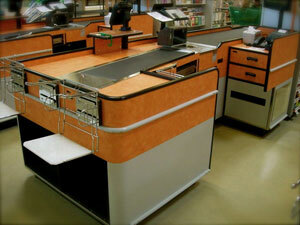 Based in Vista, CA, Killion continues to use CIM-Tech’s software for the manufacture of its product lines, including supermarket checkouts and specialty department product merchandising fixtures. According to the company, the ease of use of the Router-CIM Automation Suite has eliminated its need for a formal CAM engineer and allows the design engineer’s time to be spent in product development, rather than in programming the machines to make the parts. Killion also recently purchased CIM-TECH’s Solid-CIM 3D which it says solves a major problem in Killion’s push to use solid modeling in its designs. According to the company, Solid-CIM 3D utilizes Automatic Feature Recognition that works directly on 3D solids and 3D solid assemblies to lay parts flat and identify required machining operations. It also creates programs for any CNC machine, complete with a cutlist of all parts, material usage reports, tooling consumption and cycle time estimates. Not only will this help Killion create more accurate bids and increase efficiency, the company says it is excited to move forward into the solid modeling arena.